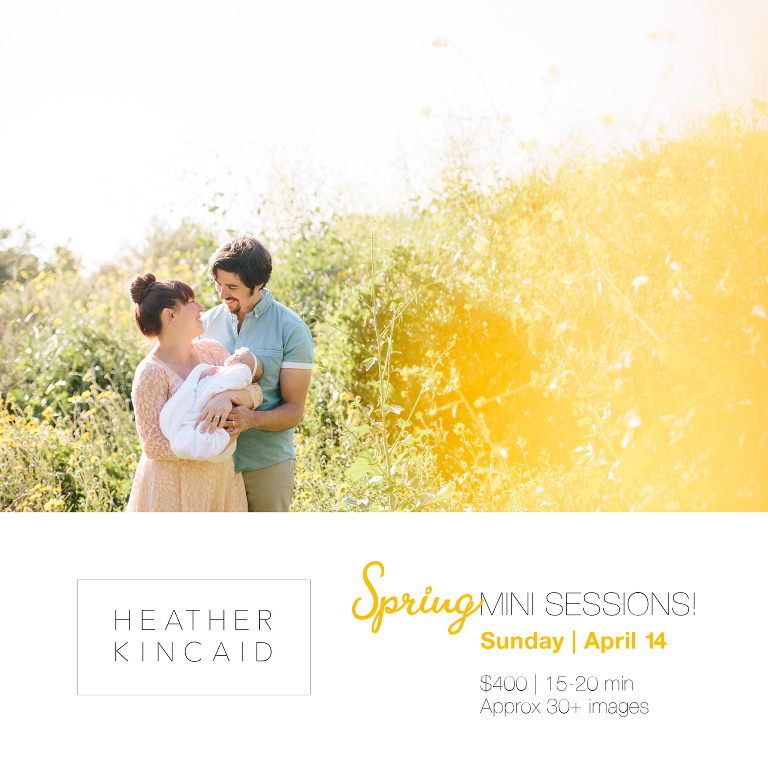 Wildflower Family Session – Spring Mini Sessions Announced! The location will be somewhere beautiful and outdoors in Los Angeles. 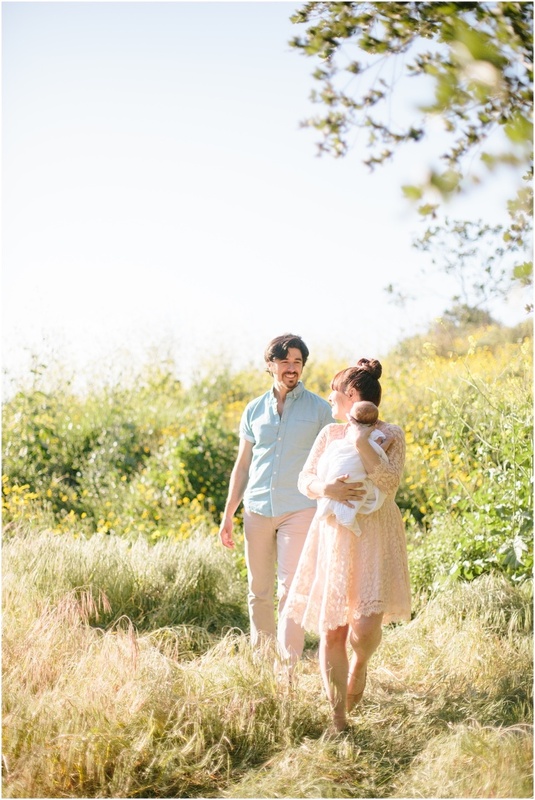 I’m waiting to see which of my favorite, pretty locations looks the best next month, but I’m hoping to use a place that’s a bit lush and still has wildflowers in bloom just like from this session two year ago. 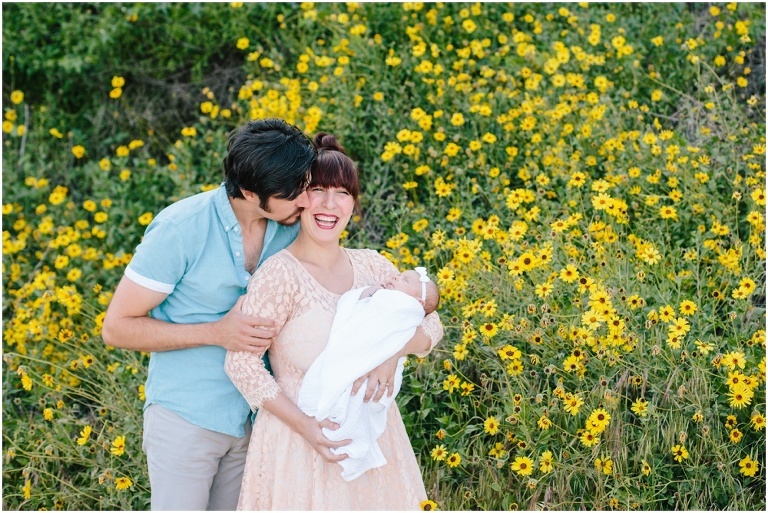 If you want some really pretty photos for any occasion (early Mother’s Day gift, perhaps??) simply click here to visit my online booking portal. You can easily select an available time and submit your payment all there! 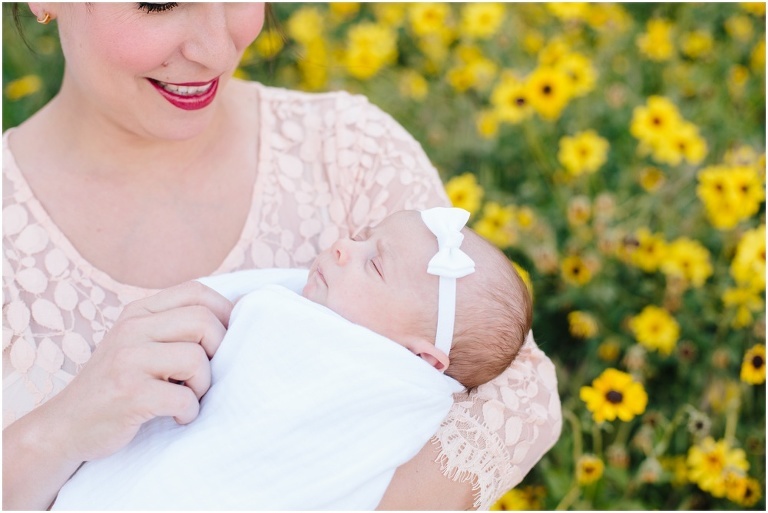 I only offer mini sessions twice a year and no more minis will be offered until Fall! I would love to have you join now!